Sharing camp with more kids. 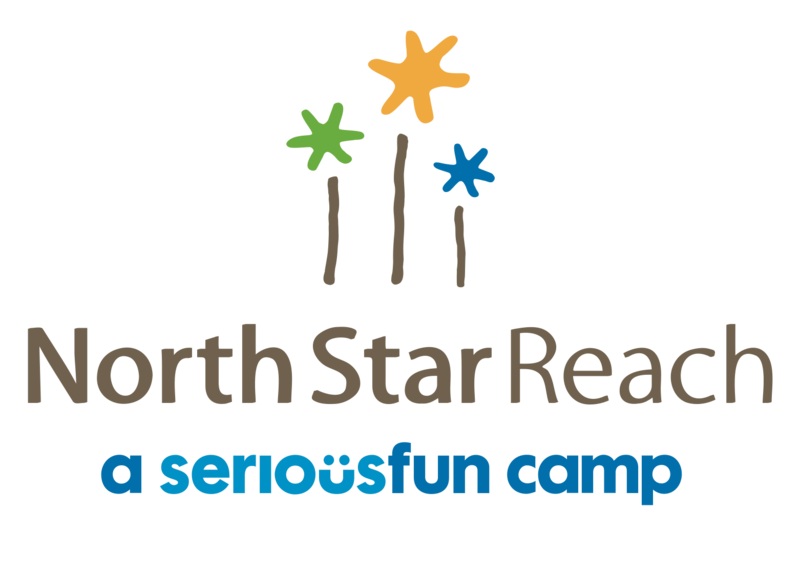 North Star Reach is exploring partnerships with other camp programs that are currently serving children with serious health conditions. These camp programs are currently leasing space at other camps in Michigan and are evaluating moving their operations to North Star Reach. One of our first partnerships in our inaugural summer 2016 season was with The University of Michigan Transplant Center’s Camp Michitanki. In addition, North Star Reach is supported by partnering hospitals and medical centers throughout Michigan and the Chicago area. To learn more about our partnering hospitals, see our Partner Hospitals page.